Thinking about the Rocky Mountains conjures up inspiring and positive thoughts. Rugged and majestic are the first words that enter my mind. Colorado’s Mount Ebert is the highest Rocky Mountain summit in North America topping out at 14,439 feet above sea level. High Point is New Jersey’s highest elevation, which measures 1,803 feet above sea level. So, what does NJ have to offer hikers who call the Rocky Mountains their home? 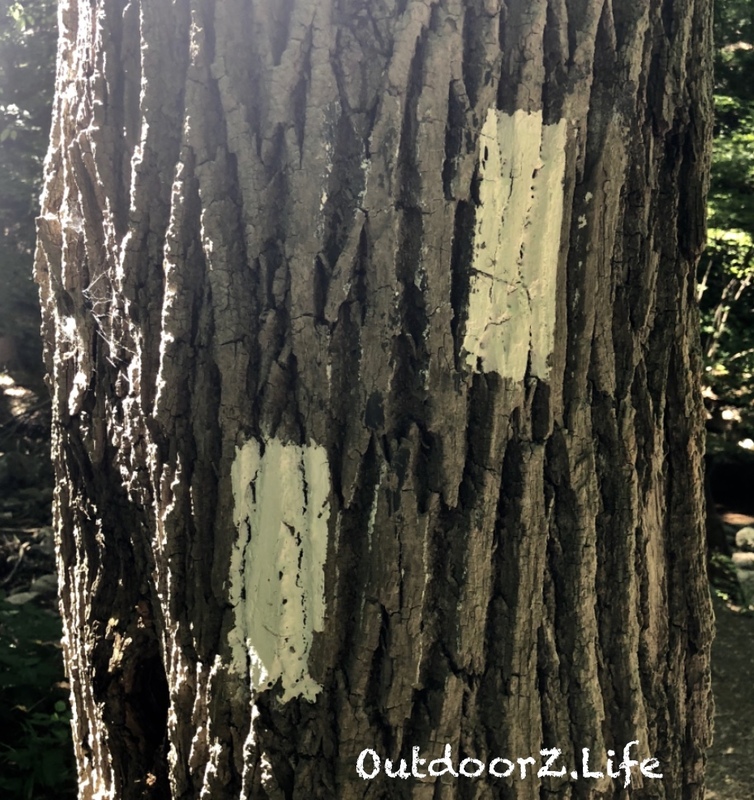 Well, I found the answer on a recent hike with my daughter at the Delaware Water Gap. Fifteen years ago, my youngest daughter and I hiked to the top of Mt. Tammany and took in the panoramic view of the Delaware Water Gap. She was 5 years old and a trooper. She made it to the top with only a few fruit roll-up snacks to motivate and provide energy. I remember the fun time we had hiking, my daughter collecting rocks along the way, and taking our boots and socks off at the top to “let the dogs out” as we enjoyed the view. Fast forward 15 years to the summer of 2018. 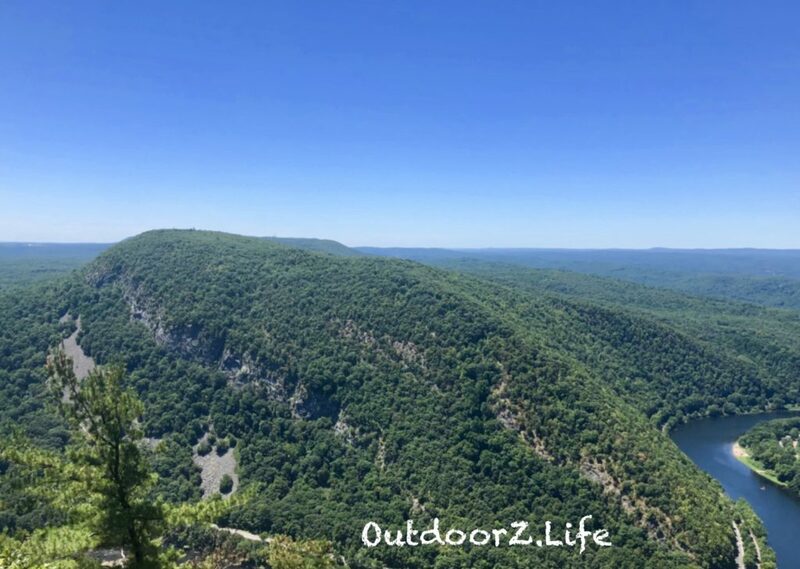 With my daughter’s senior year in college fast approaching, I asked her to return to the Delaware Water Gap to re-live our hike. Although I replaced fruit roll-ups with Kind Bars (she would have preferred fruit roll-ups), the trail and view remained inspiring. We enjoyed a waterfall, met friendly hikers on the way up, and interacted with a group of college students at the summit, but it was a chance meeting on the way down that caused me to appreciate this local hike even more. As we headed down the trail, we approached a family of four. They were sitting on a shaded rock eating peanut butter and jelly sandwiches. After we said hello, I commented on how nice it is to see families hiking together. I told them that we were completing this particular father-daughter hike again after 15 years. In the conversation, they mentioned that they were visiting family in NJ and that they lived out west by the Rocky Mountains. I asked what they thought of our NJ mountains. Their response was surprising. Both parents said that they were enjoying their visit to New Jersey. Then the mom said that their hike up the mountain proved very challenging as it was steeper than expected. She noted that its not easy to impress people who regularly hike in the Rockies, but that they were indeed impressed. What a compliment from a true OutdoorZ family! I had set out to re-live a hike from the past and enjoy time with my daughter, and I did. In addition, I learned that we don’t have to go far for an adventure. As you plan trips to explore, don’t forget to experience all that your home area has to offer. An adventure is calling wherever you are. Click here for more information on the Delaware Water Gap National Recreation Area. 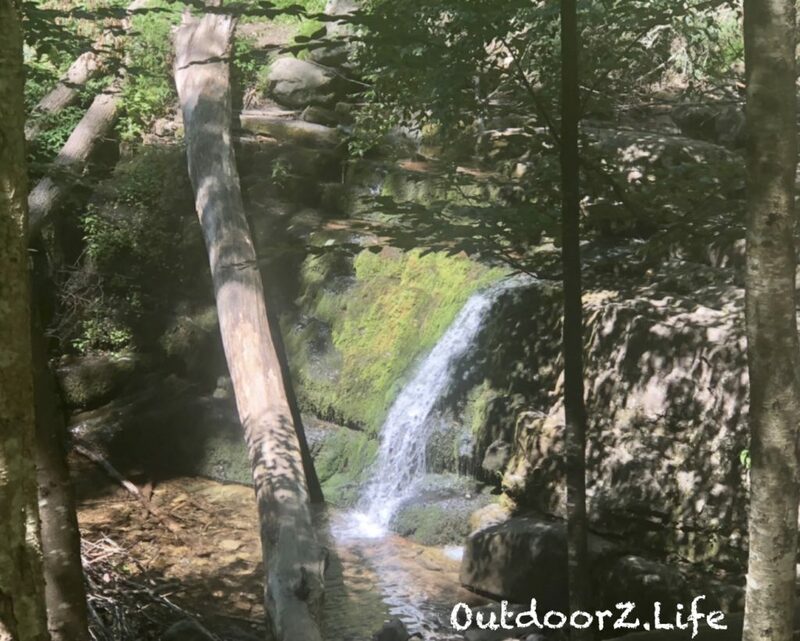 Click here to see the organizations that OutdoorZ.Life supports.